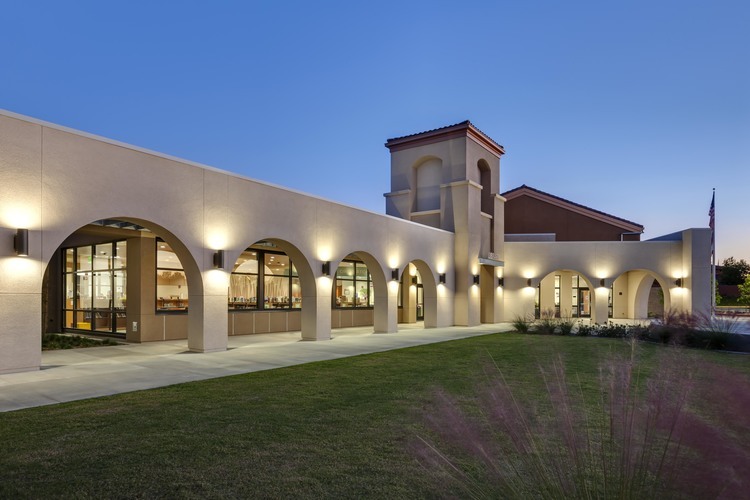 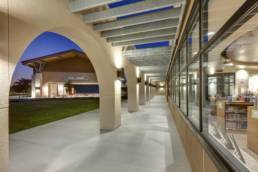 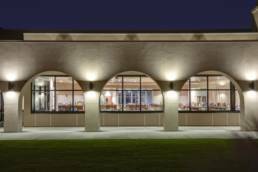 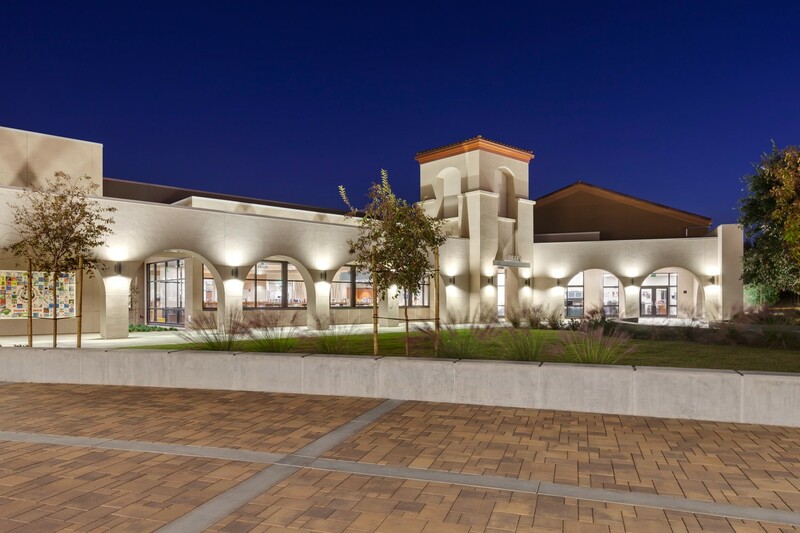 The 63,000 SF single-story wood framed Elementary School Campus was sought to encourage both high levels of innovation and learning with the students. 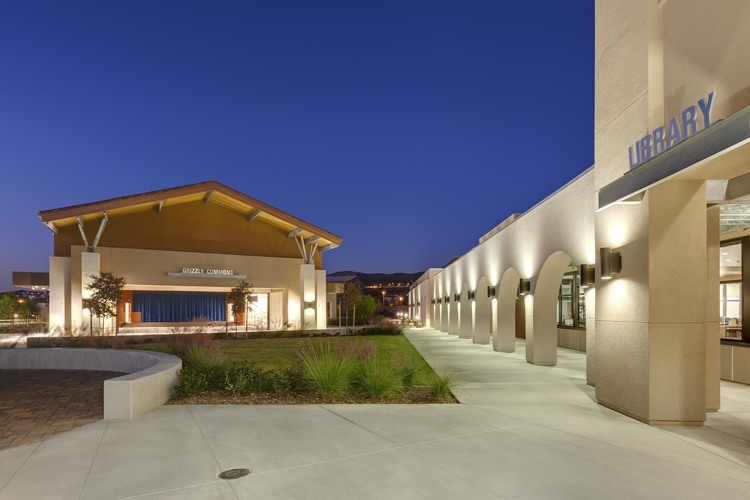 Sitting on the 15-acre site included a new performing arts/multi-purpose room, classroom buildings, kitchen facility, learning commons center, science and innovation labs and a new administration center. 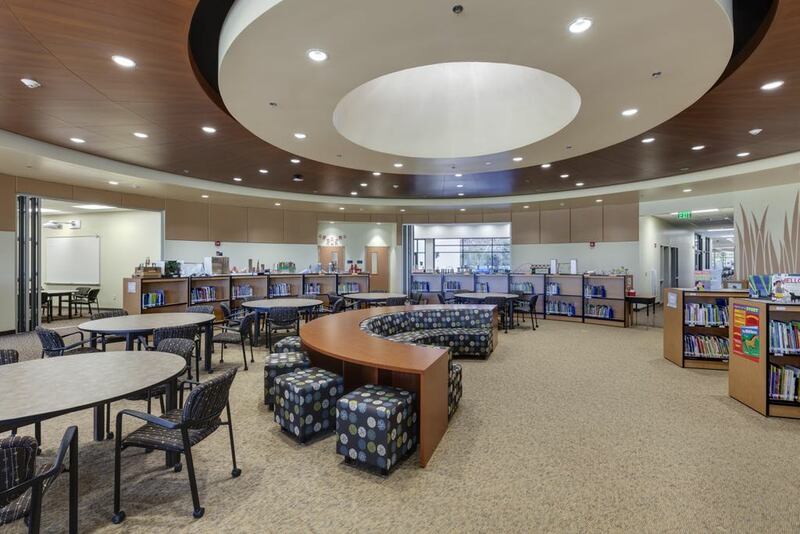 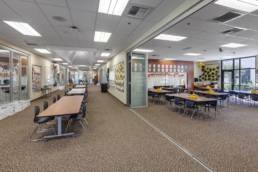 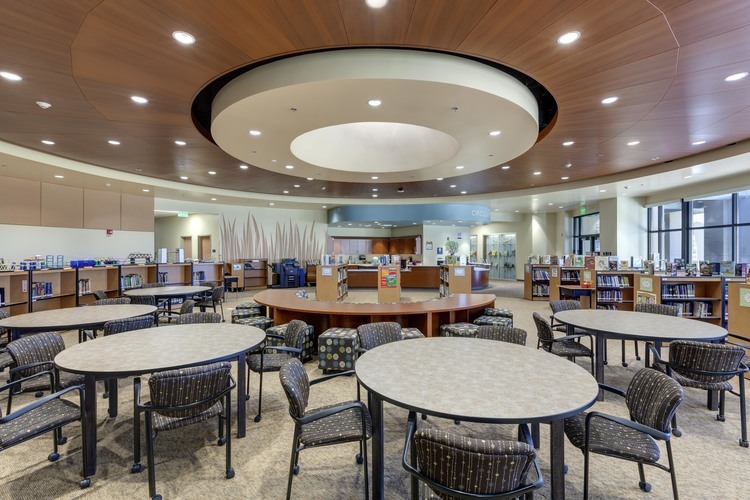 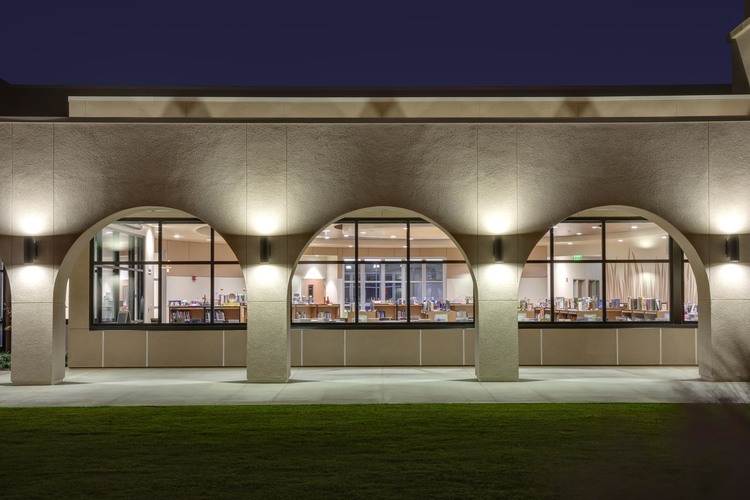 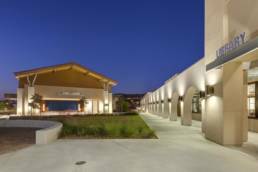 The site was also developed with new sports fields, outdoor learning spaces and a community garden which really rounded out the collaborative learning environment that Irvine Unified School District is well known for. We have grown to service virtually all industries and markets throughout Southern California and the primary goal of providing our customers with a competitive, high quality, and turn-key product that remains constant today.